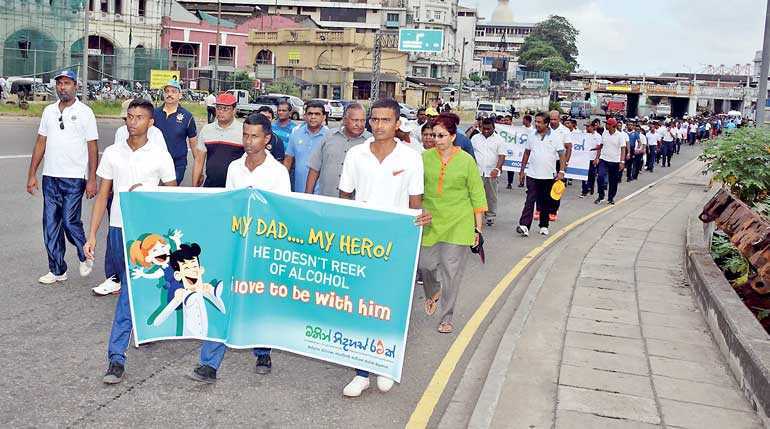 Sri Lanka Ports Authority (SLPA) held an acknowledgement walk on 2 July to mark the Drug Prevention National Week. 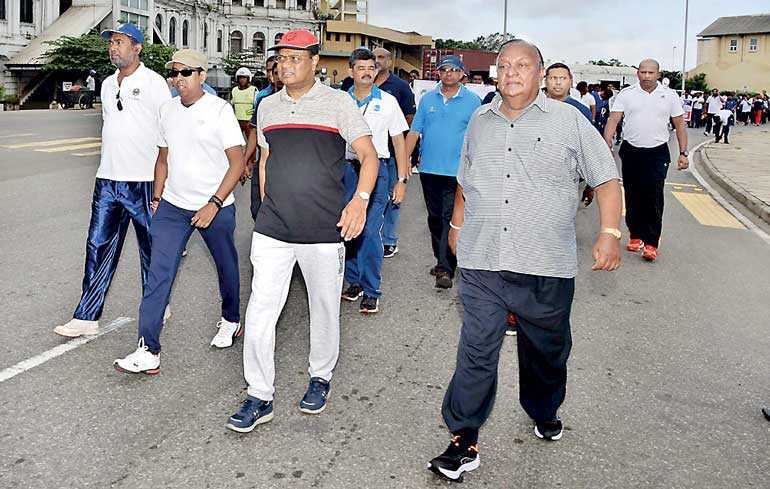 The walk took place with the participation of employees of SLPA and was attended by several higher management officials including SLPA Vice Chairman P.G. Dassanayake. Under the concept ‘A country free from drugs’ initiated by President Maithripala Sirisena and parallel to the international day against the use and the illegal transportation of drugs, the period from 26 June to 2 July 2018 was declared as the National Week for Prevention of Drugs. The walk organised by SLPA parallel to the program also included an awareness seminar at its Mahapola Ports and Maritime Academy.